containers known as geocaches by navigating to them using a hand-held Global Positioning System (GPS) receiver. 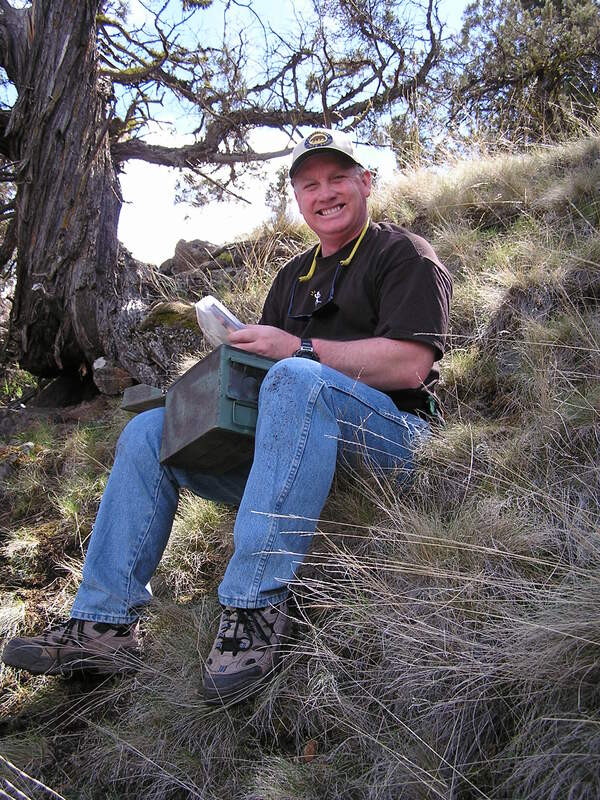 Many land management agencies have legitimate concerns that geocaching and the hiding of geocaches may have an adverse impact on environmentally sensitive lands, sites of historical or archaeological significance, and the like. California State Parks has reviewed the issues and concerns associated with geocaching activities and has determined the best method for the management of this activity is to leave it to the discretion of the District Superintendent. The units of the California State Park System are diverse and varied and there are parks and management units where geocaching is appropriate and others where it is not. The Department has developed the following general Geocaching Guidelines to inform the public and help park operations staff properly manage this emerging and popular recreational activity. Additionally, those interested in engaging in geocaching activities at a specific State Park are encouraged to talk to the park staff to learn if the activity is permitted and the rules and regulations associated with that park unit. As a courtesy, please email the address below to let us know if you have plans to place a geocache so that we are aware of all geocache locations in our units as well as being able to assist you if there are any placement issues that you might not have thought of. Virtual caches (managed at Waymarking.com) are encouraged and must adhere to the applicable requirements used for physical caches. With district superintendent approval, virtual caches will be permitted in those State Park classifications where physical caches are not generally allowed. Caches may not be buried, nor may vegetation, rocks or other features be marked or damaged in the process of placing, accessing or maintaining the cache. Caches may not be permanently attached (glued, bolted, or screwed) to any historic structure, monument, archaeological, natural or geologic feature. 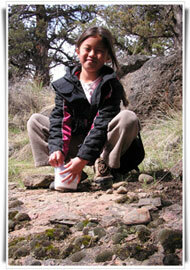 Caches may not be placed more than 3 feet from a designated trail. Contact Barry Trute at (916) 653-3495 or barry.trute@parks.ca.gov.